When we select coffee, we always see different styles of coffee bags. How do they keep the fresh of coffee bean? What do we usually do with coffee bags to keep the fresh of coffee bean? Today, let’s find out the different styles of coffee bags. 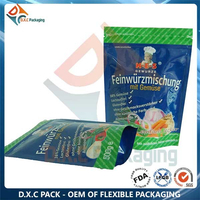 How to Make Custom Food Packaging Bags? 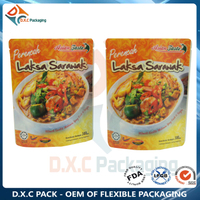 The rise of e-commence boosts the development of custom food packaging bag. 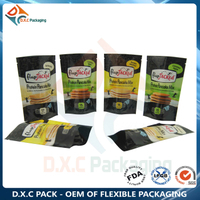 So, many factors will focus on the custom food packaging bags. 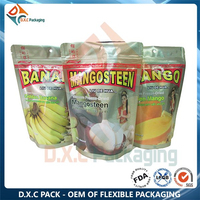 And today, let’s find out how to make custom food packaging bag. 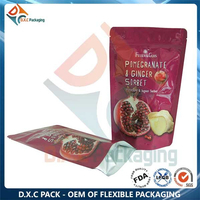 How to Control the Tone of Color Printing Coffee Bag? 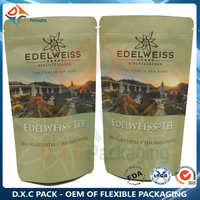 To have a good sell of coffee bag, we need to produce coffee bags with attractive outlook tones. Famous coffee brands always have fascinating coffee bag tones. 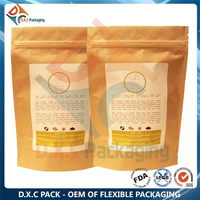 So how to control the tone of the color printing coffee bag? Here are some advice.